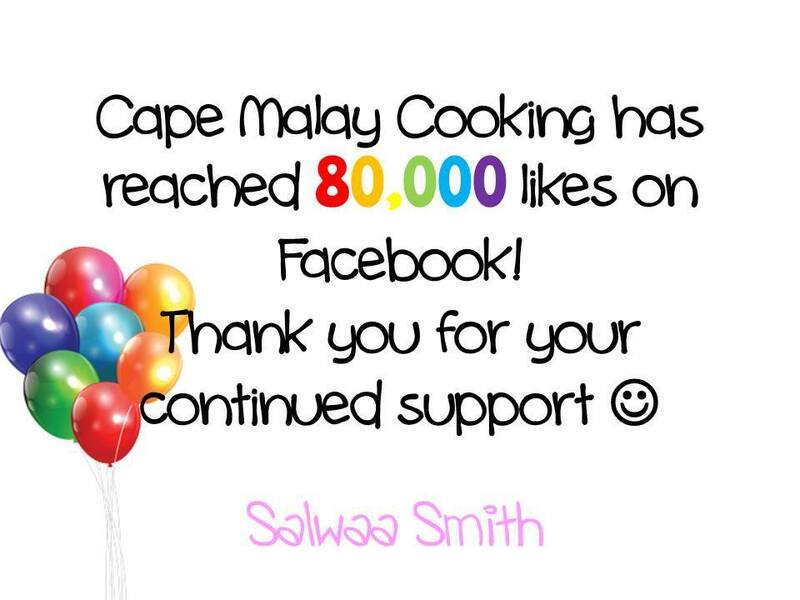 Cape Malay Cooking & Other Delights is celebrating 80 000 likes, and as part of our celebrations we giving away lots of prizes sponsored by the following businesses. 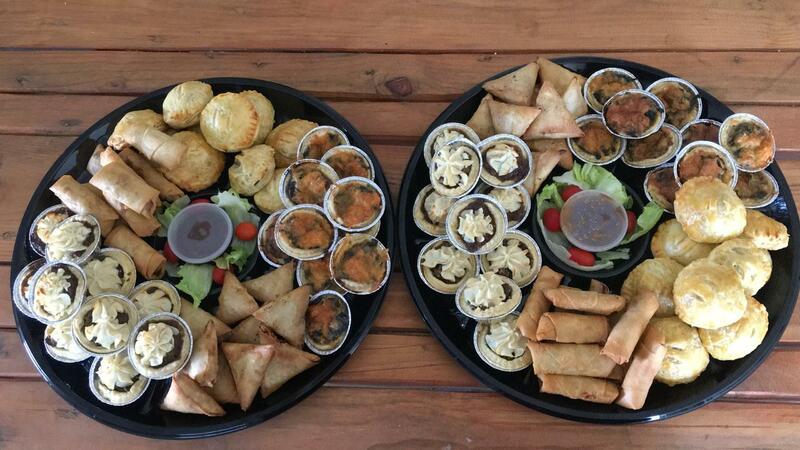 PLUS THE FIRST 100 PEOPLE WHO BUYS MY EBOOK, “SUMMER SIZZLERS” WILL RECEIVE “TEA TIME TREATS” FREE!! !